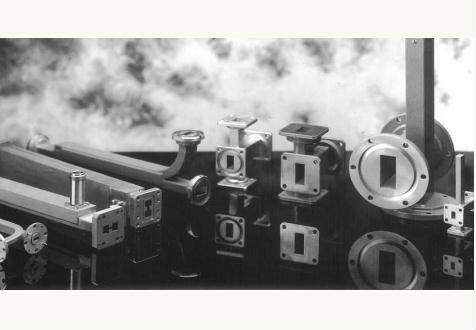 Global Invacom Waveguide (“GIW”) is an industry leader with over 75 years’ experience in the design and manufacture of flexible and rigid waveguide provides the complete technical solution. They manufacture an unrivalled range of precision waveguide systems and waveguide components for the military radar, medical, aerospace and communication industries worldwide. GIW is a member of the Global Invacom Group, one of the world’s largest manufacturers and suppliers of Satellite and Digital TV peripheral equipment. GIW was formerly The Waveguide Solution. It ensues from the merger of Gabriel Microwave and Mid Century merged with Quasar Microwave Technology in 1989, bought up by the Andrew Corporation becoming then in 2002, The Waveguide Solution. GIW offers an extensive range of standard & custom components (Flex-Twist, Flexible and Rigid Waveguide, Horns, Filters, Flanges, Pressure Windows, Couplers, Loads and so on) for ship, aircraft, satellite, medical, radar and communication systems. Besides, Global Invacom Waveguide undertakes to guarantee a high quality service as well as competitive prices.